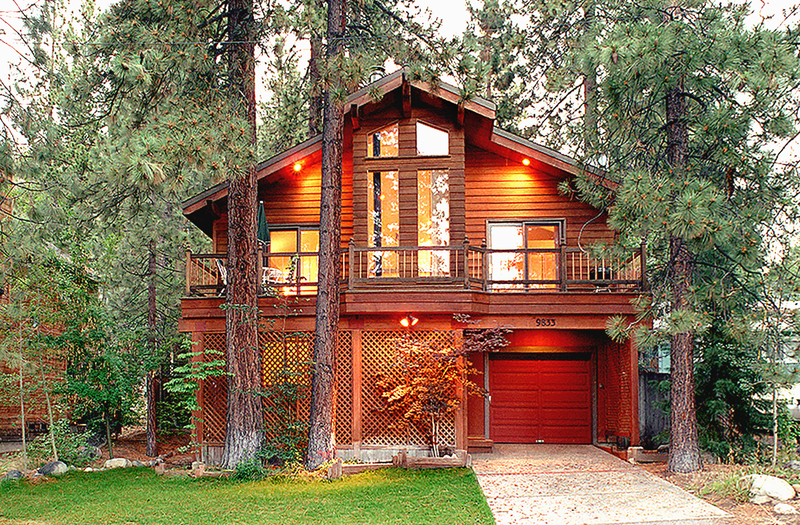 North Lake Tahoe - Luxury Vacation Home - HOME PAGE! 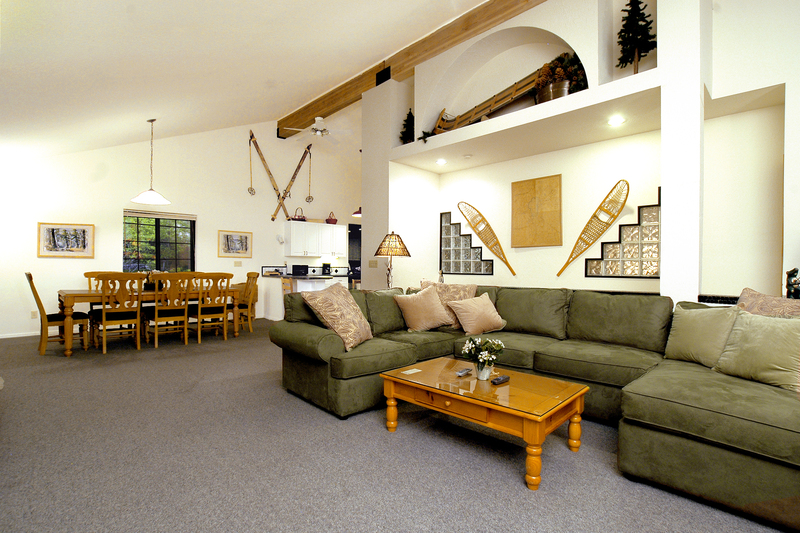 "Rocky Retreat is gorgeous! Having rented quite a few cabins in the Tahoe area, I felt this to be by far the best appointed, cleanest, and most nicely decorated.... Gail, the manager, was also quite a pleasure to do business with - unfailingly attentive and helpful. I highly recommend this spot." "There were only 3 of us, and although the home accomodates many more people, it never felt too large." Perfect for Family Getaways & Reunions! List of MANY SUMMER & WINTER ACTIVITIES & DISTANCES to them. This link also has lots of information about Lake Tahoe, the North Tahoe Recreation Areas, Public Transportation, & Regional Weather. FLOORPLANS show the layout of the Rocky Retreat rooms on both the upstairs & the downstairs floors.